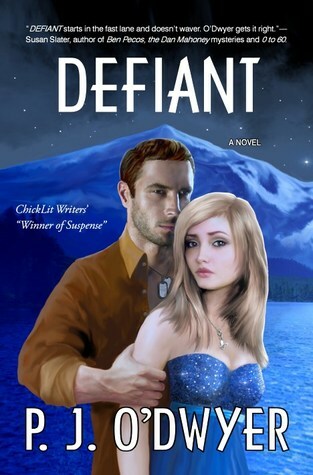 Defiant is Now Available in Audio! Forsaken Now Available on Amazon! Click the banner below and get your eBook copy of Forsaken this week on Amazon! Or if you feel the luck of the Irish is upon you, enter for a chance to win 1 of 10 eBook copies of Forsaken, during the blog tour by entering the Rafflecopter giveaway below. But in Ireland, luck always runs in threes, didn’t ya know? Click on the Goodreads ENTER TO WIN button below and enter for a chance to win 1 of 5 hardcopies of Defiant, the second book in the Fallon Sisters Trilogy! But it wouldn’t be at all fair not to include the book that started it all. For a limited time only, you can get the Kindle version of Relentless for free on Amazon. Just click on the book below. Spotlight Your Horse Rescue on P.J. 's Blog and receive ten percent of the sales for seven days as a donation! If you are an approved 501(c)3 and would like to feature your rescue and a special horse in need of adoption, reserve your week (Monday-Sunday) on the booking calendar below. Be sure to click on each day of the Monday - Sunday week to confirm all seven days. In order to allow each rescue an equitable chance to be featured on the Horse Rescue Tales blog, we can only spotlight the same rescue every thirty (30) days. Those rescues who have confirmed bookings can reserve a new week beginning the following Monday after their feature on the blog. Bookings are on a first-come, first-serve basis. All horse rescues must provide their 501(c)3 number to be eligible. Donation checks will be mailed sixty (60) days following your feature on the blog.